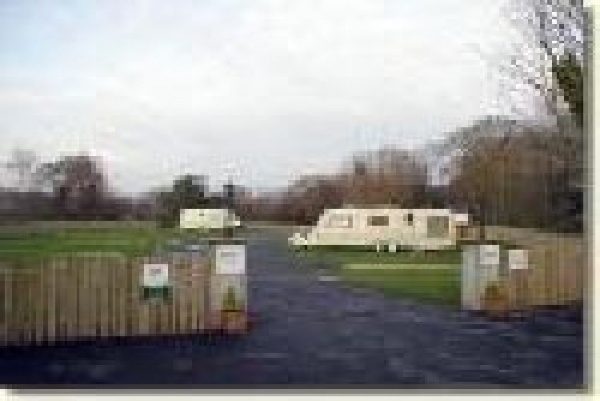 Fishers arms caravan and camping site is the small and friendly place to be. The fishers arms public house is adjacent to the campsite offering a warm welcome, food, drink, pool and darts. The campsite has 13 hard standings all with electric hook up. There is a modern toilet and shower block that is wheelchair accessible. It also has a baby changing facility. The site is a short walk into the town of Whitland. In the town there are cash machines, bank, shops and a park with childrens play area.